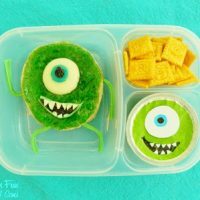 Here is another really simple and healthy idea for a Dr. Seuss school party or just for a fun after school snack for the kids! 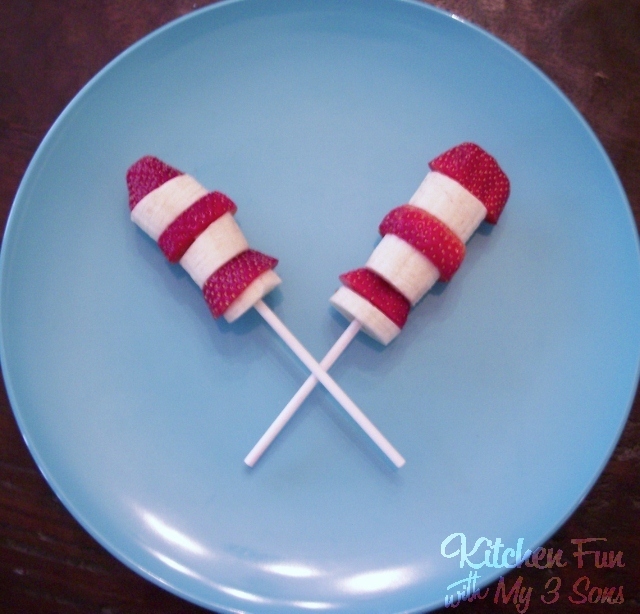 Just slice some strawberries and bananas and pop them on a lollipop stick. Top with the end of a strawberry. How easy is that! 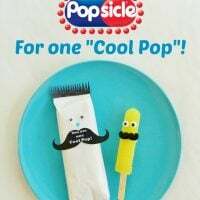 You can view all of our other fun food Dr. Seuss creations HERE!! So cute! Thanks so much for sharing at Taking A Timeout Thursday! Yum! They look so fun and sound delicious! Great idea! We LOVE banana-strawberry combos! Thanks for sharing ! I will be our Dr.Seuss Project Snack!Really healthy! So cute! 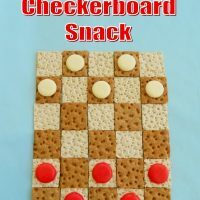 What a simple and sweet and fun idea. We like eating healthy and Dr. Seuss. Perfect! I pinned it. I love this…and I love that it's healthy. We're going to try it next week for our family celebration of Dr. Seuss's birthday!